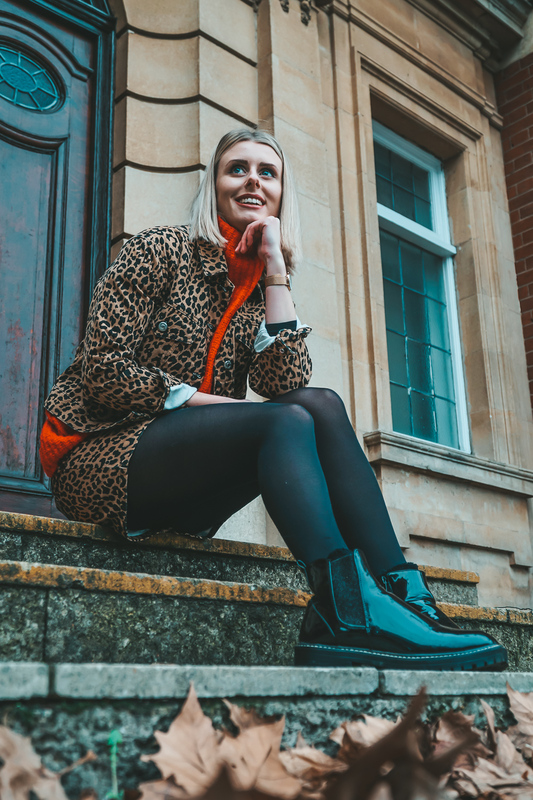 Leopard print became a big thing in 2018, and I don’t think that’s changing anytime soon in 2019. You’ll notice this beauty of a co-ord was a favourite of mine back in Summer and featured a lot while I was in New York. 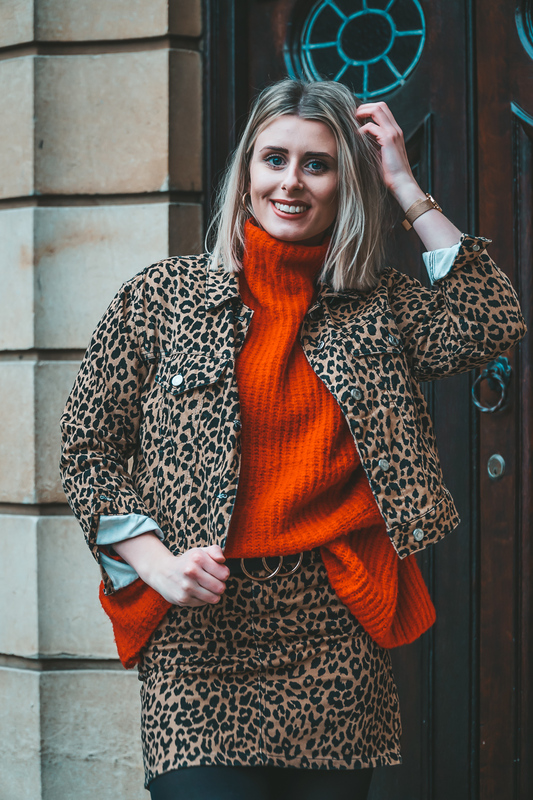 But leopard print isn’t a trend that needs to stay in 2018. At first I thought the leopard print was already a big enough statement, so black and white would probably be my friend here. But then I tried red. Let me tell you something, red and leopard print are meant to be. 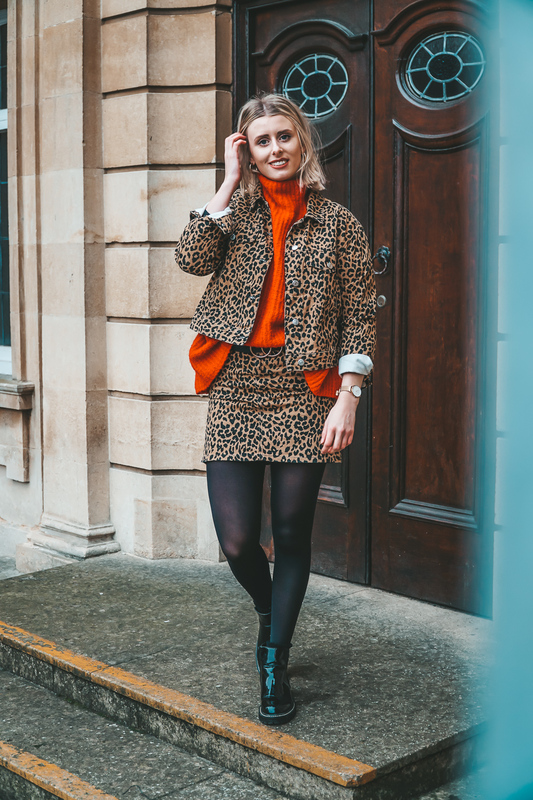 Layering my favourite chunky jumper underneath the co-ord, paired with tights and my ‘deep sea diving boots’ as my dad likes to call them and the leopard print has been converted to the ideal winter piece too. The opportunities are endless! 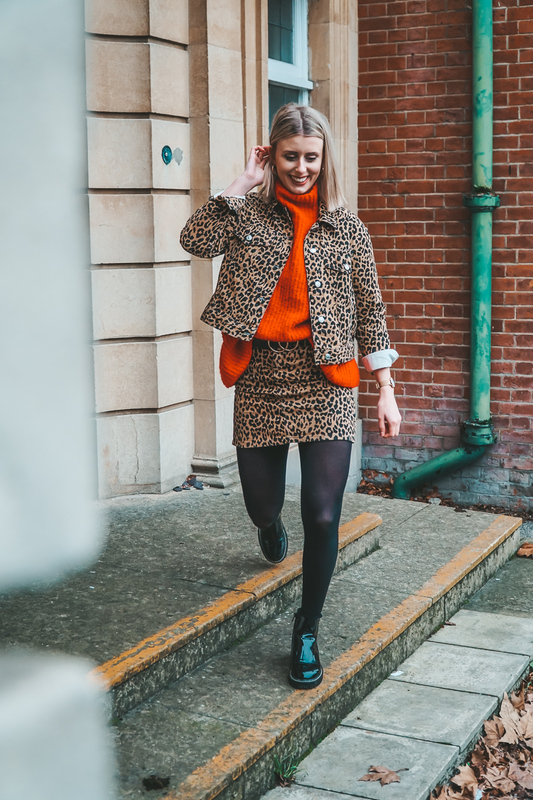 Are you here for taking leopard print into 2019? 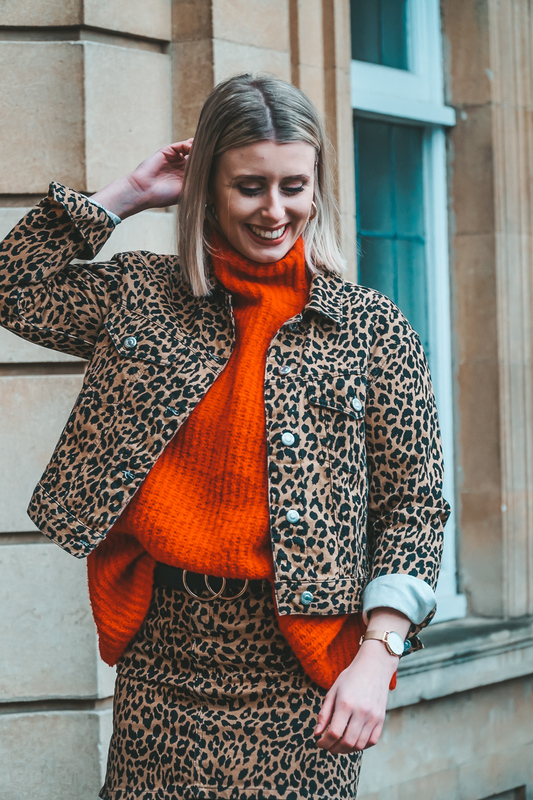 What’s your fave animal print to style?